OUTDOOR FURNITURE ADELAIDE | LIVORNO ITALIAN CERAMIC TABLE | TASTE FURNITURE | Beautiful living shouldn’t only be limited to the indoors. - TASTE FURNITURE ADELAIDE | LEATHER LOUNGES | FABRIC SOFAS | DINING FURNITURE | OUTDOOR FURNITURE | BEDROOM FURNITURE ADEALIDE| Beautiful living for indoor & outdoors. 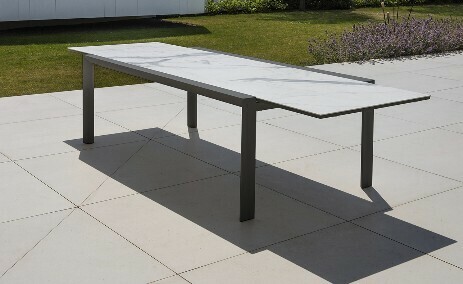 OUTDOOR FURNITURE ADELAIDE | LIVORNO ITALIAN CERAMIC TABLE | TASTE FURNITURE | Beautiful living shouldn’t only be limited to the indoors.